I feel that this is the place in which my current work lives. In my efforts to describe the nature of my recent performance project, I was at a loss for how to articulate that it was not fiction, because it was based on the lives of my maternal ancestors. Yet, it was not non-fiction, because, though I had some “facts”—some memory recollections of those who knew them and some personal memories—I also needed to fill in the blanks with creative writing in order to tell their stories. “Creative nonfiction” didn’t seem to be a complete descriptor to me, either. Toni Morrison calls it literary archeology—“on the basis of some information and a little bit of guesswork, you journey to a site to see what remains were left behind and to reconstruct the world that these remains imply.” The way that she steps onto this path is through the image. As a visual artist, the image has always been the lens through which I have interpreted and portrayed my personal interior life and the world around me. Of course, they do not speak my words, but I hope they speak through my words. I hope my words lend truth to who they were. I hope my words are a type of literary archeology of the interior lives of these women who I find remarkable. I find them remarkable for their steadfastness and their indomitable spirits—or for their absolute and resolute love and their ability to put that love in action despite the conditions of the world in which they found themselves. I hope my words remember them. 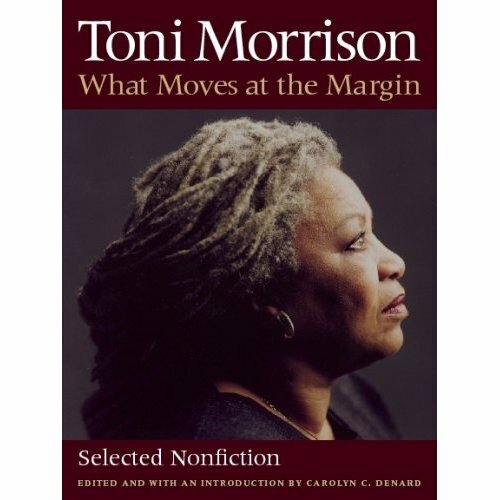 This entry was posted in Uncategorized and tagged fiction vs non-fiction, literary archeology, The Site of Memory, Toni Morrison, truth vs facts. Bookmark the permalink.